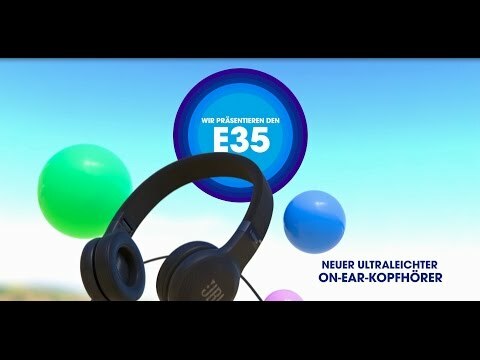 E35 wurde bewertet mit 4.0 von 5 von 39. Rated 5 von 5 von Aditya Verma aus Balanced audio First of all, E35 is not for bass heads but it does not mean that it has no bass at all. It has plenty of clear & deep bass, natural mid tones and precise treble. These headphones produce balanced sound with a lot of detail. There is absolutely no need to use equalizer in the music player. 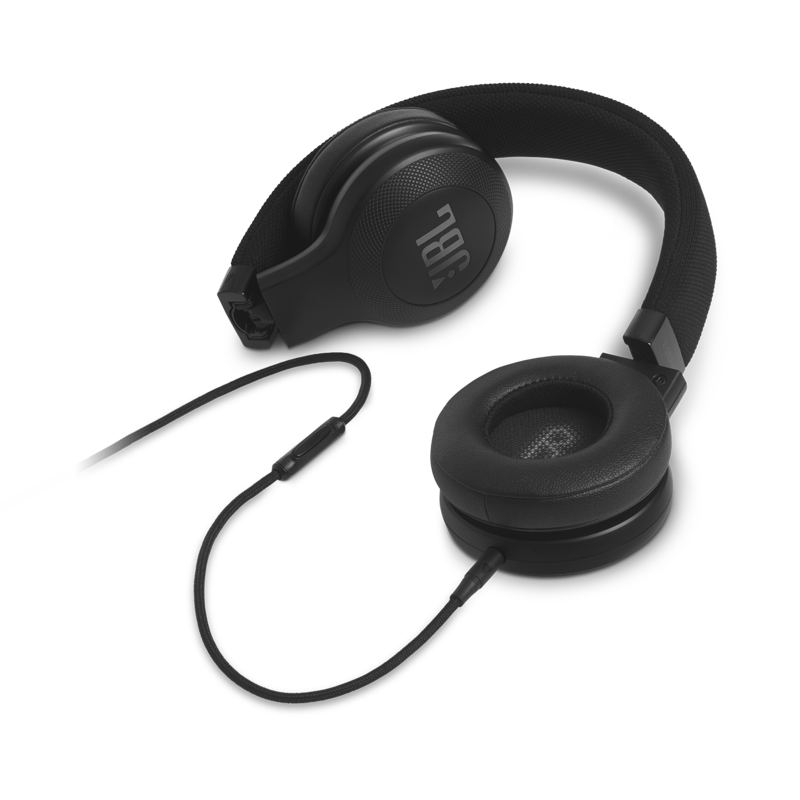 With extra bass headphones, you might miss some of the instruments in music, but with these you get the right amount of bass without muddling other frequencies. Moreover, the headphones are beautifully designed. They look and feel as great as they sound. E35 is a very good pair of headphones. I recommend it for anyone who wants crystal clear sound. Rated 5 von 5 von Fix your descriptions aus Outstanding Audio Quality! These are my first set of headphones to use with my phone. I usually buy earbuds because of how small they are. But these JBL E35's are just incredible! They sound so clear, they have really nice highs and mids. The bass is also pretty good to, I listen to allot of heavy metal and these headphones make my music really come to life. The build quality is also really nice to, the built in Mic also works great! 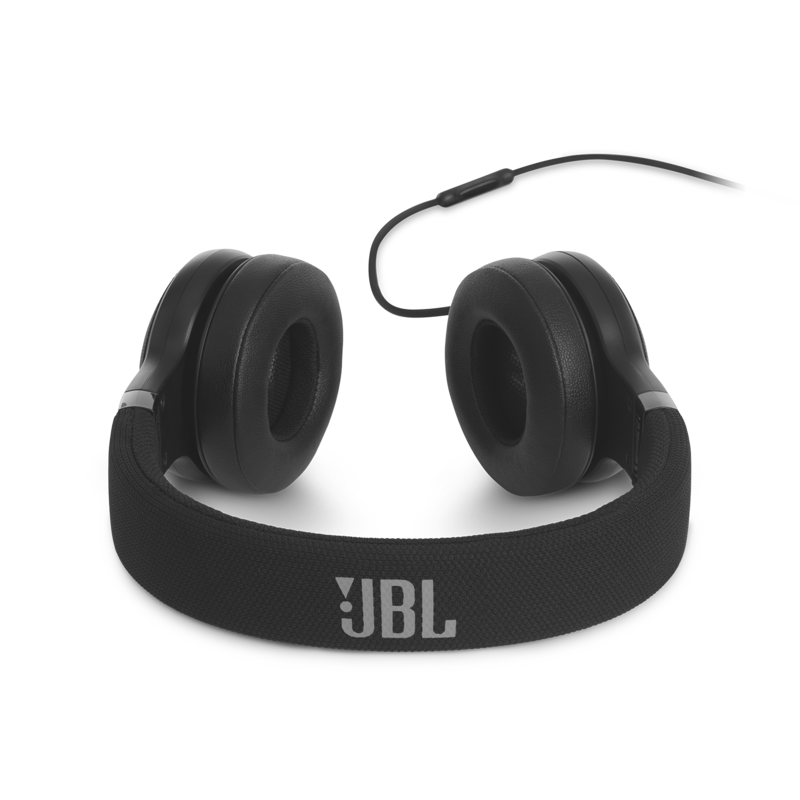 I see JBL makes a bluetooth version of these to which I might buy in the near future. Overall I'm a big fan of JBL products. Their recent generation of audio products has really been a joy to use. If your in the market for an affordable set of headphones I'd say give these a serious look. 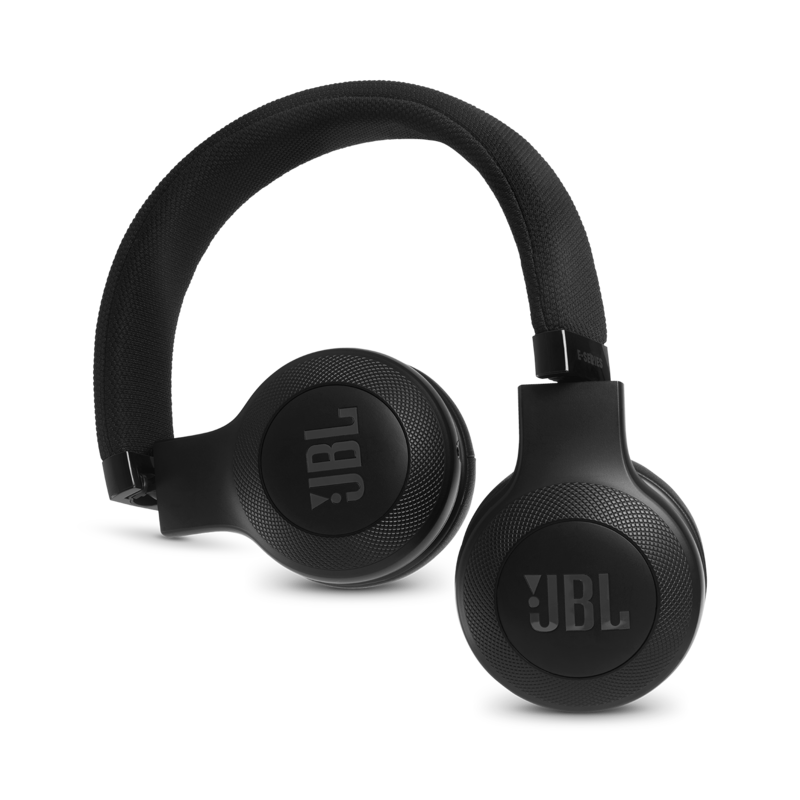 Rated 5 von 5 von procisco aus Clean JBL sound I wanted a low cost wired headphone and something different from the current trend. I picked JBL because of a previous purchase, car speakers. As expected, the sound is very clean meaning these headphones do not boost bass or any other part of the spectrum. 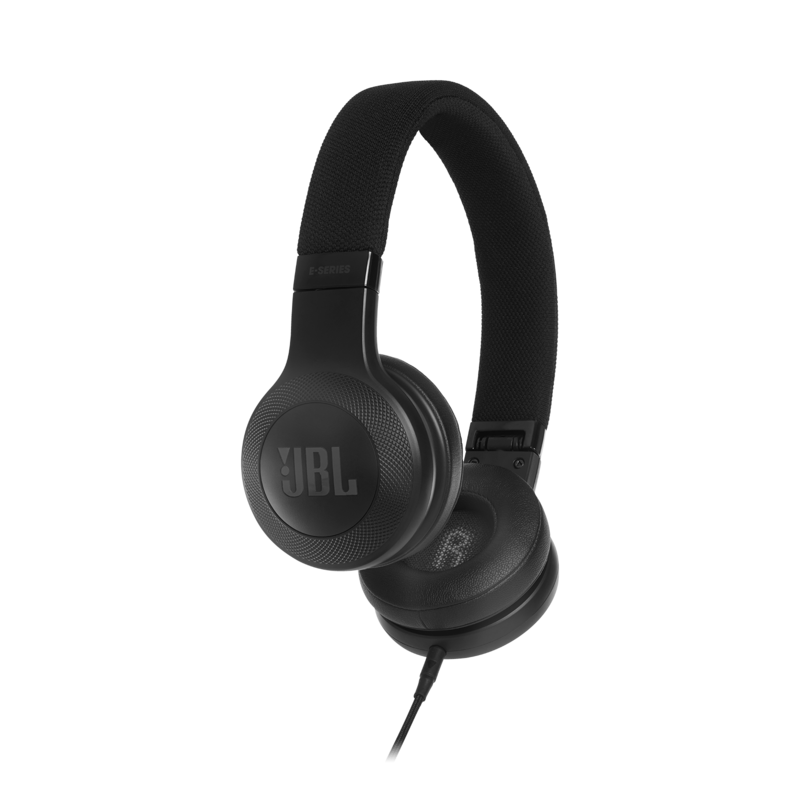 JBL leaves that preference up to you! They sit comfortably on top of my ears and do not interfere with my glasses. The speakers swivel adjusting to my non-parallel ears. I have not tried the mic yet but the play/pause button works great in Windows 10. 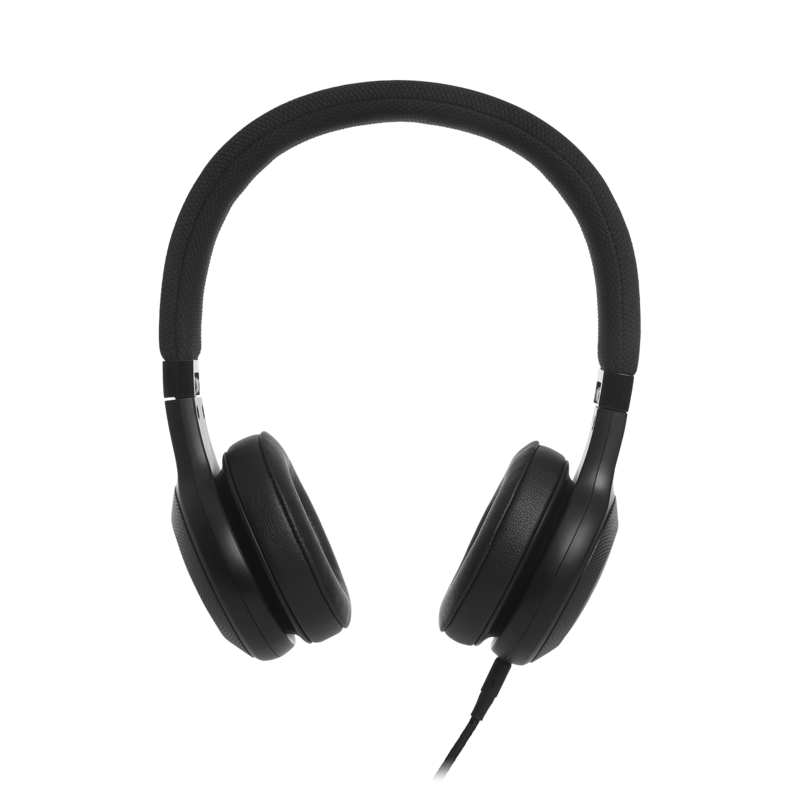 Rated 5 von 5 von bunn aus Amazing, HD sound! There have been occasions when I thought my headphones were unplugged because the audio sounded so crisp. Rated 5 von 5 von Eds2444 aus Very good Been using other good brands but found this one to be just what l was looking for, Excellent sound and design.